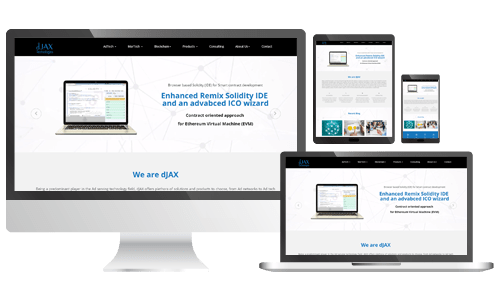 dJAX marketing automation, a platform crafted for Marketing departments and businesses to market more efficiently on multiple digital channels such as websites, social media, Emails and other mediums. It basically automates the repetitive tasks. It refers t a plethora of marketing tools and techniques that can be automated. Tools that involve analytics other such tools implemented in Inbound marketing. The prime reason for using the automation tool is to stream line the sales and also organise the marketing with repetitive, high-touch manual processes by introducing automated and unified platforms. 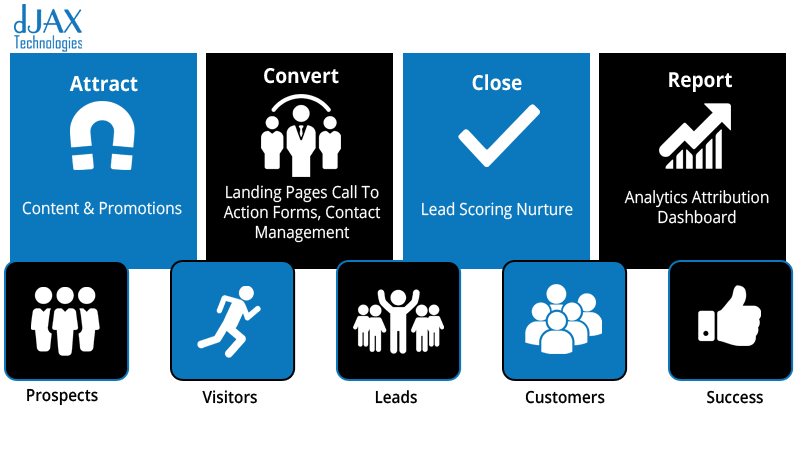 Using this platform marketers can plan, manage, coordinate, monitor and measure all of their online marketing campaigns in one place.